I was enthusiastic about running… some time ago. 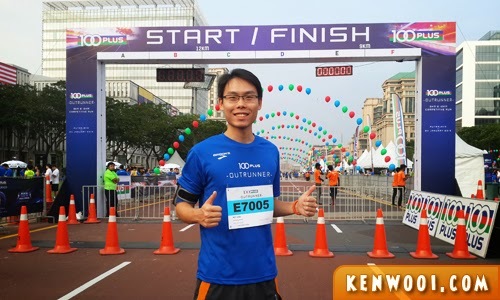 I started running as a fun hobby back in 2012 when I signed up for a 5KM “Fun Run” at the Standard Chartered KL Marathon 2012. It was indeed fun, but little did I know that it was a stepping stone to more runs. That’s one of my runs at the Multi-Purpose Insurans Bhd (MPIB) Run in January 2015 where I’ve completed 12KM. I’ve been very into running up till 2015. I wasn’t a grand-slam 42KM (full-marathon) marathoner, but it was always fulfilling to be striding on the streets. It all started at the gym of the condo where I used to lived in. 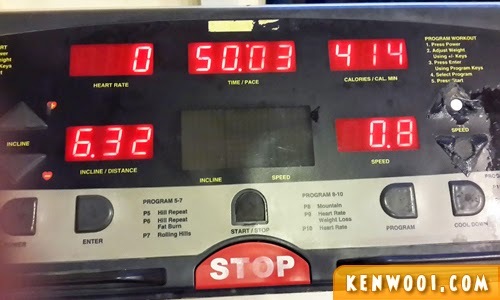 I recall standing on the treadmill, tweaking some settings on the dashboard, and I attempted my first run. Or you can call that “walking” or “jogging” whichever is appropriate because I only managed to do 2.5KM in 30 minutes. 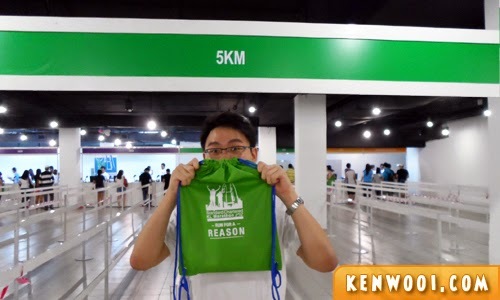 So it started with a 5KM attempt at SCKLM 2012. To be honest, I didn’t expect to be go any further. I mean, 5KM was already sooooo exhausting weh! How can I manage to go any further than that?! Perhaps it was due to the inconsistent training. So I doubt that I could go any further. But I spoke too soon as I proved myself wrong. 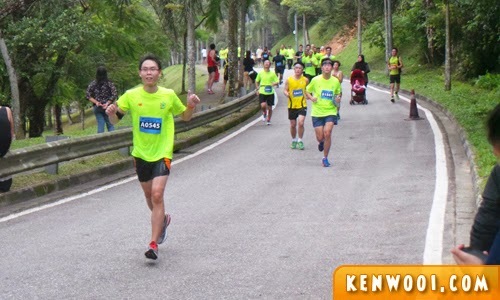 My determination kept me going and I saw myself breaking into the 10KM distance at the following year’s SCKLM 2013. Subsequently, I’ve been comfortable with 10KM distance (and slightly further). 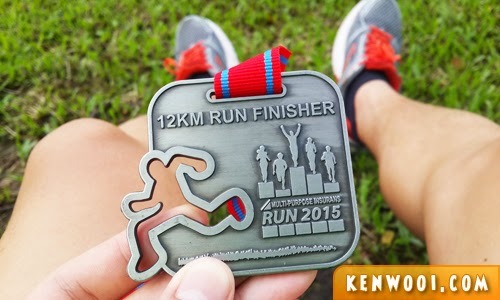 Well, my personal aspiration has always been to run my first official 21KM (half-marathon) but an injury to my right leg’s IT Band (also known as IT Band Syndrome) dampened my momentum in 2015. As a result, I slowed down tremendously and at this point in time (end 2016), I became really inconsistent with my running regime. Consistency is definitely important… but, oh well. My current running shoes are Brooks. I’ve purchased 2 of them (Ghost 6 and Ghost 7) and have been running with them ever since. Personally, I think they are great shoes as they have personalized shoes for the various types of feet runners’ have. 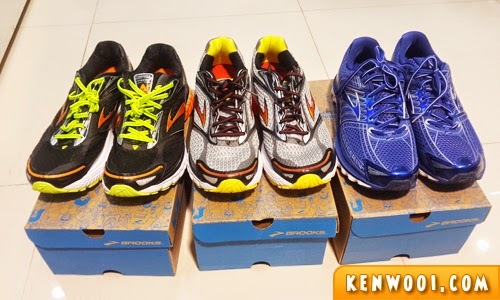 Besides Brooks, I also have a Skechers GoRun shoes. 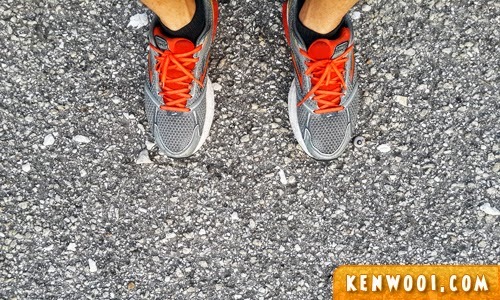 To think about it – 21KM used to sound far-fetched, but I believe that it’s achievable as long as I keep up the progress. My IT Band Syndrome recovered when I bought a Foam Roller in 2016. The first ever roll on my thigh hurt like mad – I was literally holding myself back from yelling! It hurt, but it has definitely loosen the stiff muscle along the thigh. Today, I’m able to run 6KM occasionally. However, I still lack stamina and there are other work to be done – I need to pick up the pace again and make it a weekly routine. Congrats!!! Keep it up! That sure is a very healthy activity! Cheers!!! Sure can. Have registered for 2017 yet?